Deciding whether to have a second baby can be a tough decision to make financially. Even if you feel emotionally ready to welcome another child into your family, there are financial considerations you and your partner should make as well. 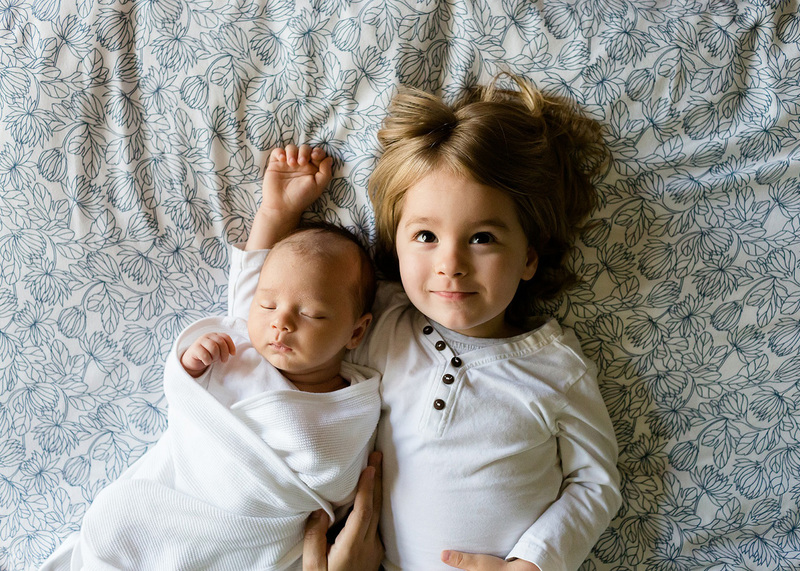 Here are six top financial questions to ask yourself, which can help you decide if now is the right time to try for baby number two. 1. Do I Have Enough Health Insurance? Some PPO or HMO plans pay for the entire bill, whereas many others follow an 80-20 split, leaving you to pay 20 percent of the bill. If you are happy with the physicians and hospitals included in more comprehensive plans, it may be a good idea to consider switching over prior to becoming pregnant. 2. Can I Sign Up for Disability? Check to see whether your employer offers short or long-term disability insurance. Before maxing out your coverage, make sure that pregnancy is, in fact, a covered condition. If not, you may want to look into purchasing private insurance that may cover pregnancy. 3. Do I Have Enough Life Insurance? With two children, you might need to beef up your life insurance coverage. A financial planner can provide great advice on the type of insurance to buy and how much coverage you may need. Employers will also sometimes offer life insurance policies equal to a year's salary as part of your benefits or for a nominal fee. You can also consider purchasing a term life insurance plan for a 20- to 30-year period. This cost-effective insurance covers your children's formative years and can help pay for college should anything happen to you or your spouse. Don't forget that each spouse will also need individual coverage. Universal life insurance typically includes an income component that may fit into your saving goals. 4. Can I Afford Daycare for Two? If you currently pay about $1,000 a month for daycare, you're paying about the national average. In California, the most populous state, a couple can expect to pay about $11,800 a year for a 1-year-old and $8,200 for a 4-year-old. Many areas of the country are lower or higher, but this is a great reality check. 5. Will You Need a New Car? If you are driving a two-door car, it's possible to squeeze in one car seat, but what about two? Consider the impact of buying a new car along with the other costs associated with having a baby. Even if you have a car seat for your current child, they may still be using it, meaning another car seat will need to be purchased (and if there will be a bigger age gap between your two children, also keep in mind that many car seats also expire in terms of safety, so it is always a good idea to look into whether the seat you had for your first child can be used again). Or perhaps you want to upgrade to a larger SUV, especially if you're planning on having more kids. This is one of the pricier items of expanding your family and one that's often overlooked. 6. What Baby Items Should You Stock Up On? If you've already decided to have a second child or just found out you're pregnant, hold off on buying too many baby items. Those adorable outfits, toys and strollers can cost thousands of dollars if you go overboard. Instead, you may want to spend the most money where it counts — safety items like baby monitors and new car seats are important! To keep your families spending habits in line, ask another mom with two or more children to join you shopping. She can help you determine which items will give you the most bang for your buck and provide a lot of helpful advice.